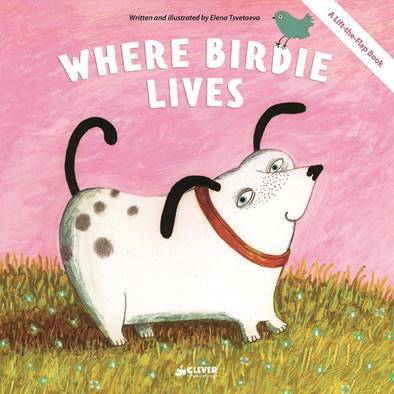 Where Birdie Lives is sure to make your little one laugh and smile as you read through this fun lift-the-flap book! Don’t miss this book, it’s a must read! This adorable little book will entertain every little kid smile. The grown up is sure to have smiles too! This little book is so much fun, with it’s hidden secrets under little flaps, it certainly reaches the curious fun of little ones! There are so many benefits to reading to our little ones, but my favorite is the closeness it brings! I’ve written about the benefits of ESL, hugging and the benefits of devotions for children. It’s always fascinating to me how much we can help them succeed in life with things that seem so little. Reading aloud to little ones helps them learn language so much better.Â It also helps them learn how to properly utilize the words they are learning.Â When I was pregnant I read that infants should hear 2000 words per day.Â Needless to say, when our baby was alive we were constantly coming up with things to talk to her about! Pointing to the words will help your little one begin learning word recognition.Â Even if they memorize the story, they’re still learning!Â It will greatly help them as they learn their letters.Â My niece somehow managed to learn letter sounds all on her own, so I’m certain story time leads to success! 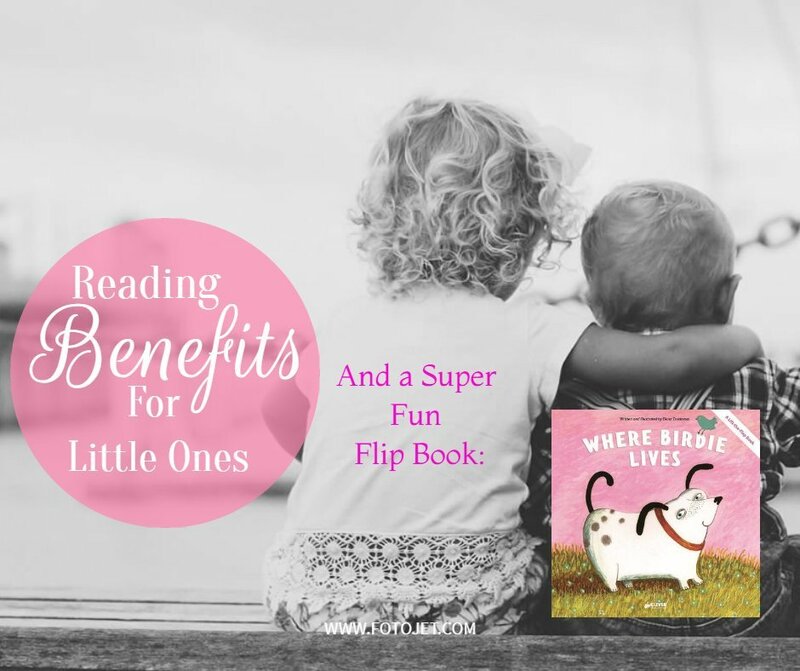 Interactive books are perfect for toddlers when they get to that age where sitting still for a story is a chore!Â This simple book is a quick read and the little flaps are super fun to discover.Â The way it is written makes looking under the flaps more fun!Â I loved the search for Birdie! I love that it has cute little flaps to use. My kids love playing with those, and it is also a plus to feature a puppy. My kids love books about puppies. Hello! I simply wish to give an enormous thumbs up for the nice information you will have right here on this post. I might be coming again to your blog soon. Thank you! I hope that you do come back often! I post a lot of parenting stuff and am slowly adding it to the parenting section under the Life tab! it’s hard to find everything after years of blogging!